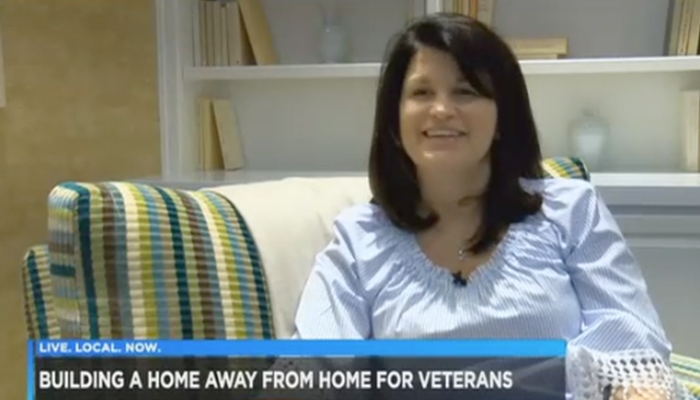 COLUMBIA, SC (WIS) - It’s a home away from home for veterans and their families. Truett's husband served in the Army for 22 years as an aviator. Sadly, a visit to the doctor’s office a few years ago made life as a veteran a lot different than expected.